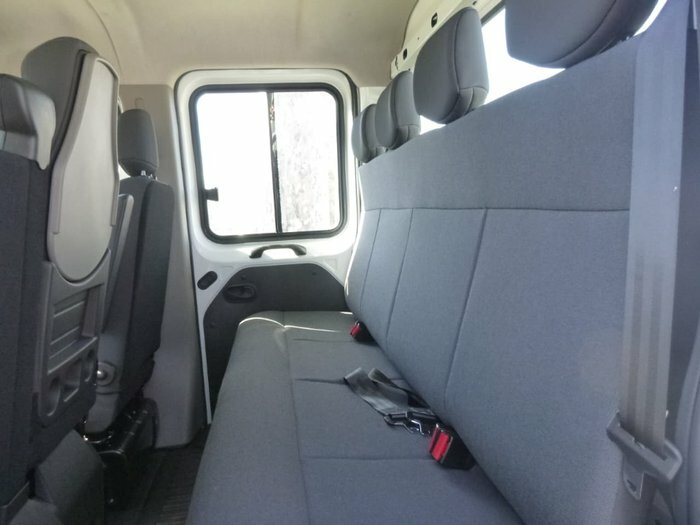 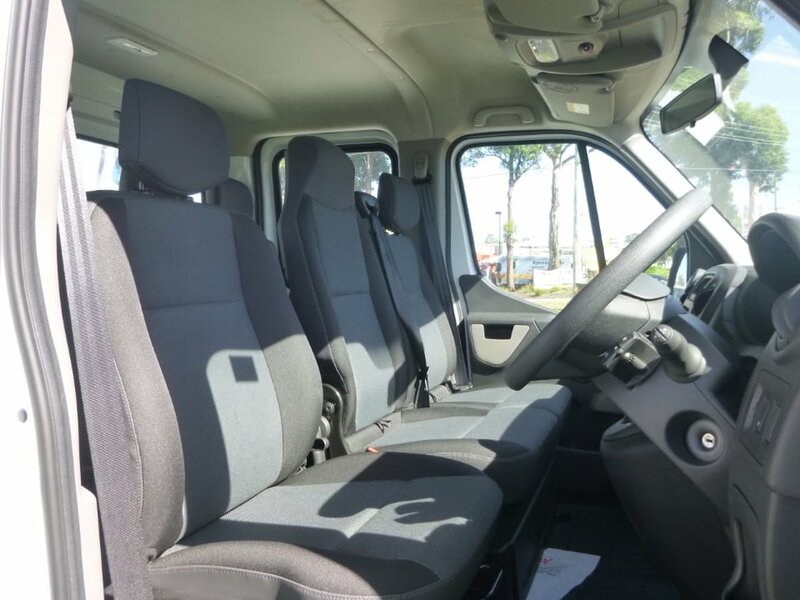 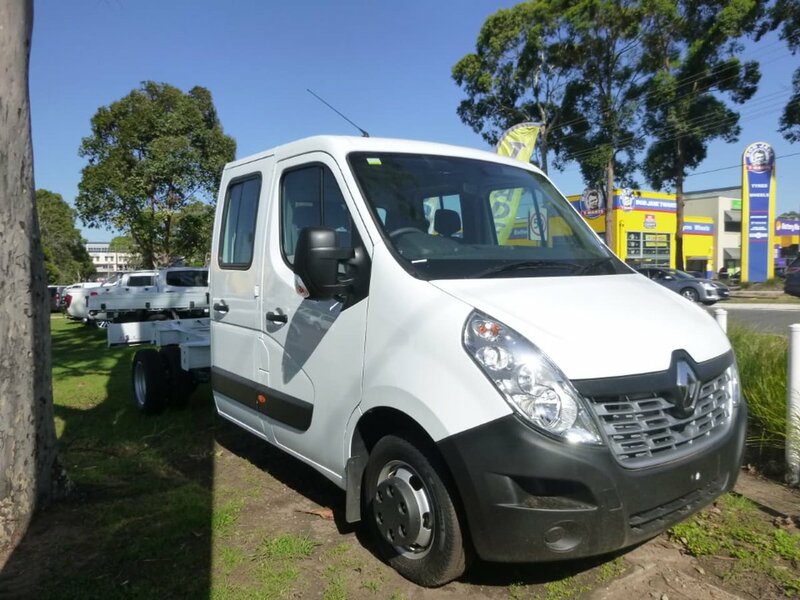 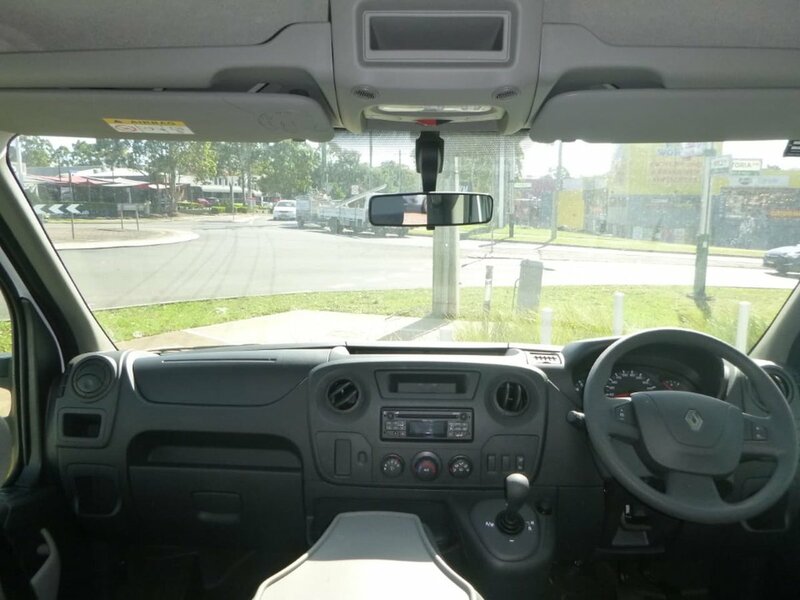 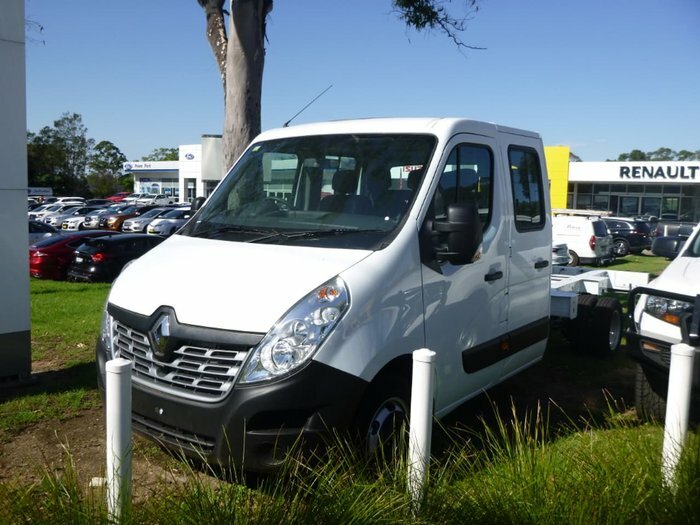 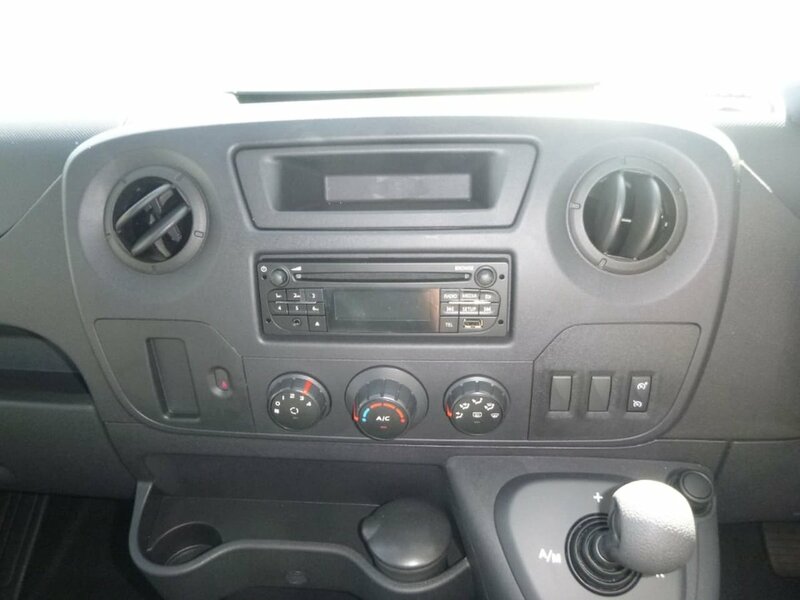 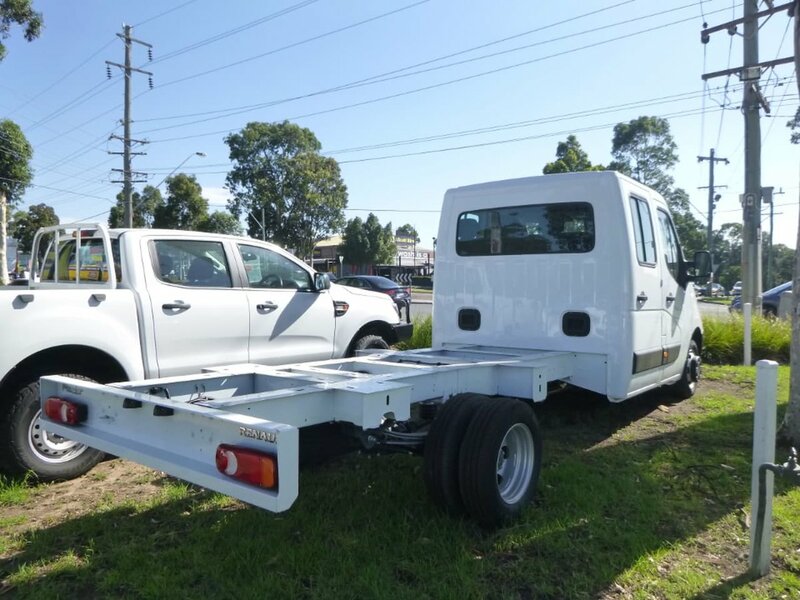 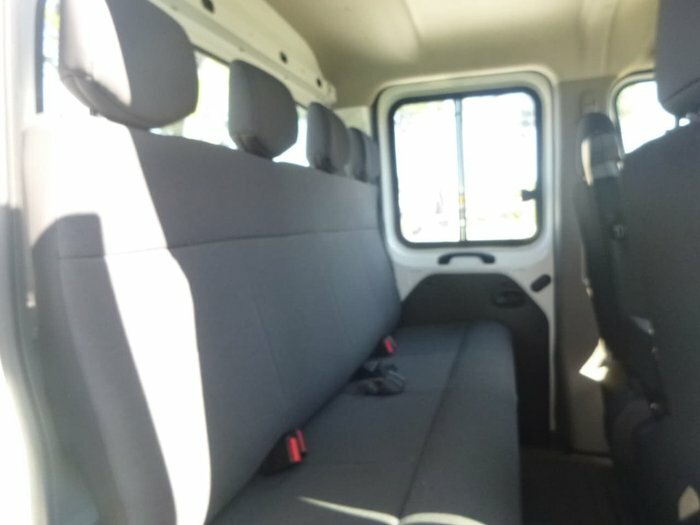 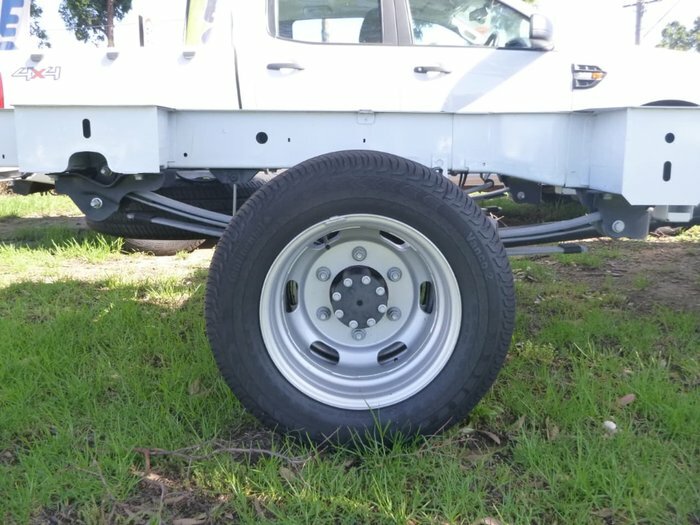 This Dual cab Chassis has 2272 Payload and has Rear Bench four people seating capacity. 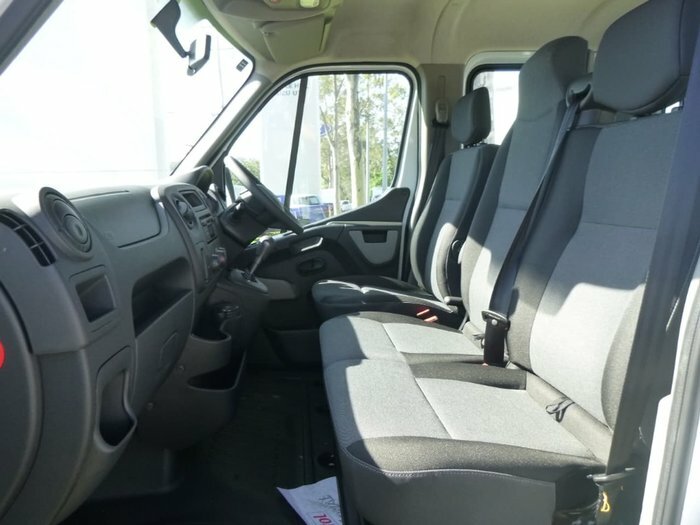 Pricing is based on ABN holder and is ready for work. 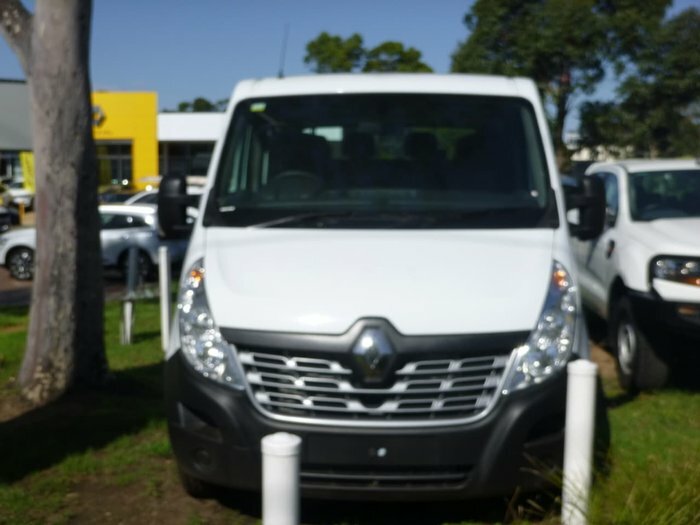 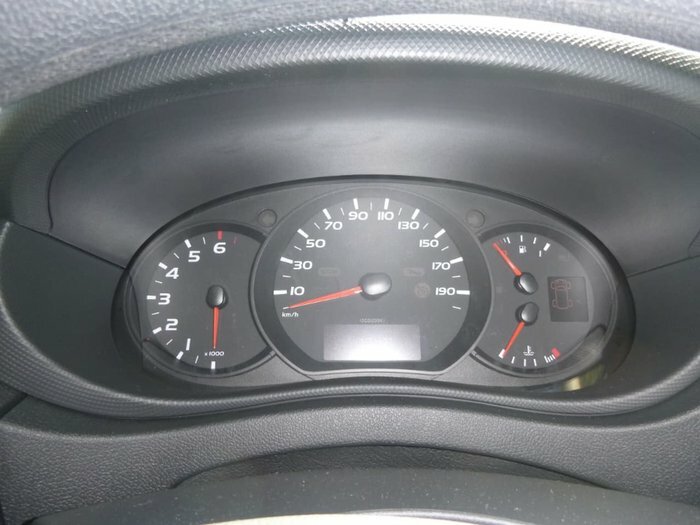 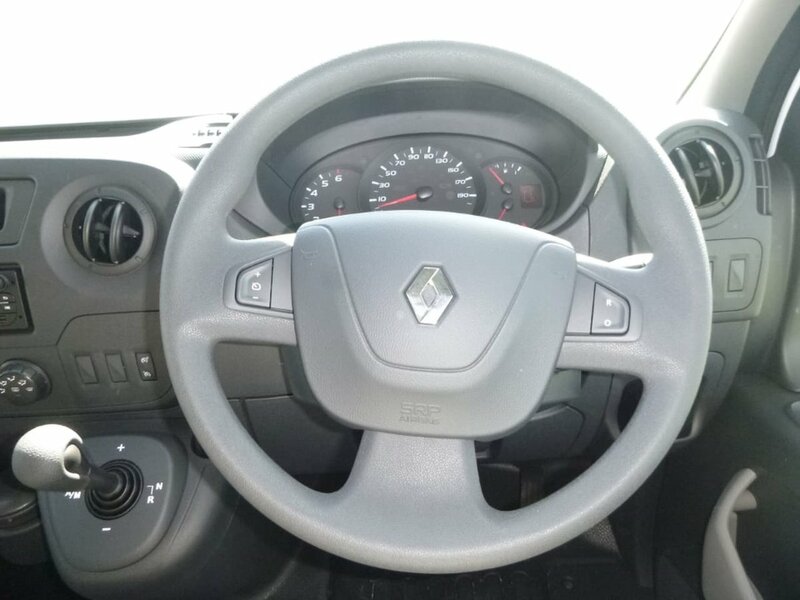 This vehicle comes with Renault's 3 year factory warranty which includes 24 hour roadside assist. 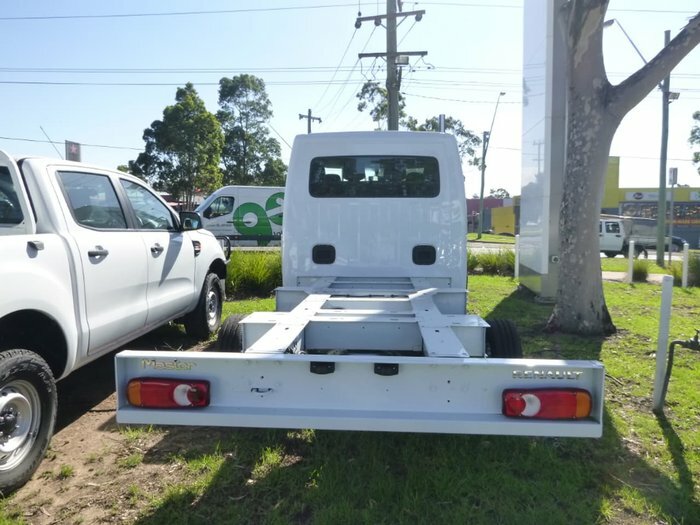 This vehicle has a 3000kg braked towing capacity.